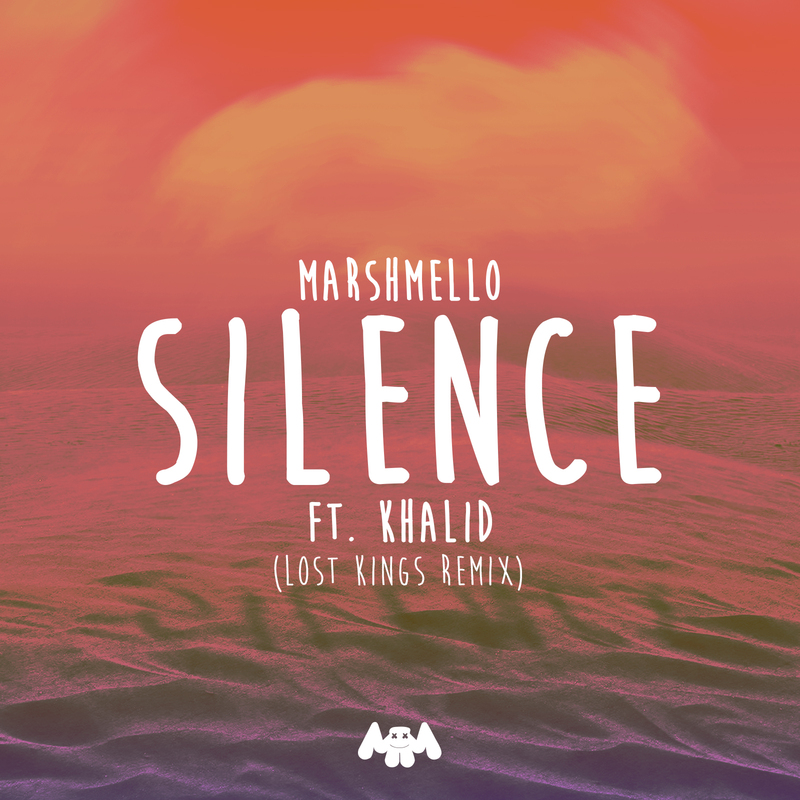 Not so lost anymore, Lost Kings reappear with a remix for Marshmello's hit single "Silence". With a perfect balance of energy and emotions, the duo continue where they left off. 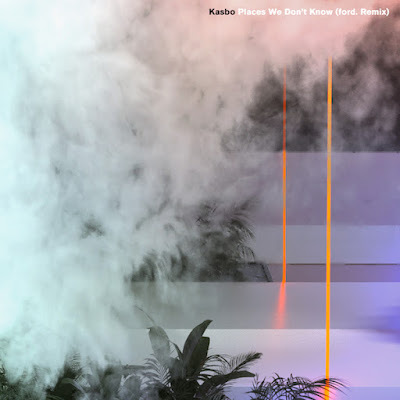 Their unique sound design perfectly blends with the recognisable parts of the original mix, creating a fresh vibes to a track you thought you knew. 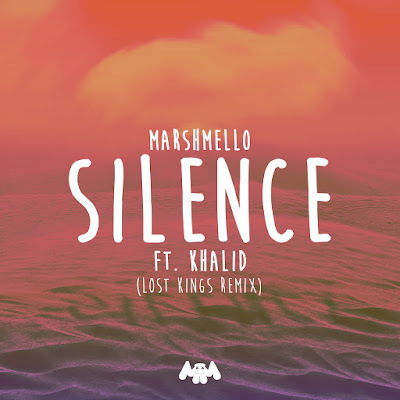 Having heard a couple of remixes/bootlegs of "Silence" over the past couple of months, I can confidently say that this is one of the best ones out there. 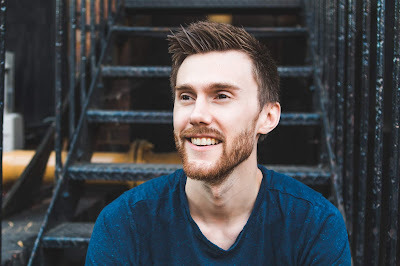 Give it a spin below and enjoy!